The successful single in late 2000 titled ‘’One In A Million’’ feat. 2face Idibia brought him to limelight not by collaborating with one of the biggest acts of the time but on the strength of the song which quickly melted the hearts of music lovers everywhere and since then it has been a festival of beautiful music from Solidstar. With an amazing 33 well made songs and 2 albums, the artiste has set a very good precedence that has the potentials to make him a big superstar not only in Nigeria but internationally. 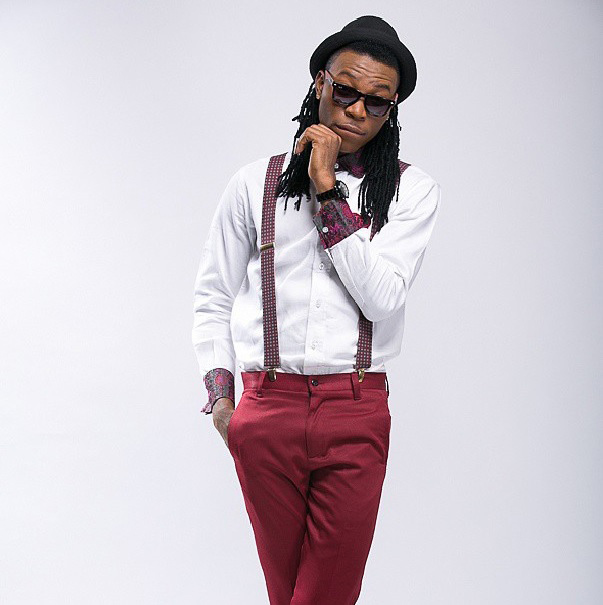 The outgoing year has been a busy and good one for Solidstar and with a harvest of nice sounding singles, there is every indication that the coming year will see him take a deserved spot at the top. Singles like ‘’Baby Jollof’’ and the most recent ‘’Good Woman’’ is likely to lead him into a more prosperous year in 2016. Arguably the most qualified candidate in the celebrated tussle for the original creator of the popular Afro pop variant ‘’Shoki’’ which has became a strong pop genre in Nigerian music. Orezi’s ‘’Shoki’’ became suddenly big while he tried to register his face as an artiste much less the creator of the variant. 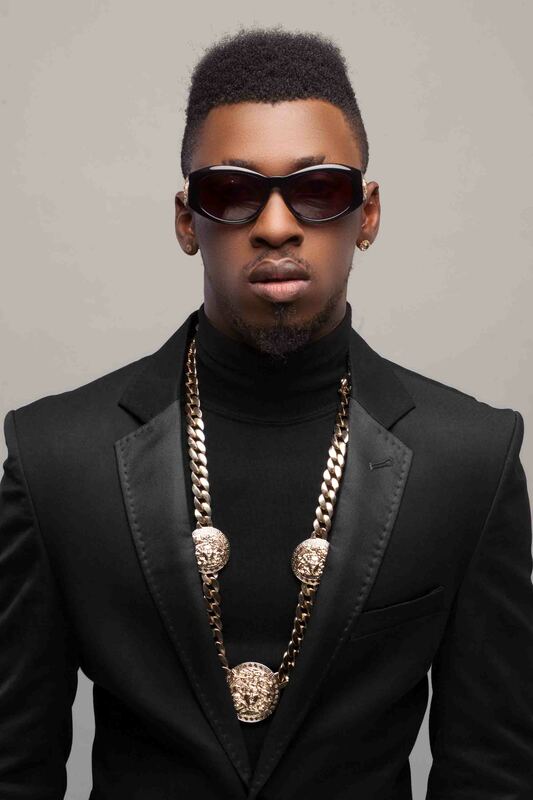 Even as the fight to own Shoki raged, Orezi quickly established himself as a force to reckon with in the overall music industry and from all indications he has been able record commendable success enough to put him at the very top but his inability to knock off an anthem in the midst of all the good music he has put out in the last couple of years remains a mystery. But the artiste remains resolute in his pursuit of musical excellence while he patiently awaits his time. 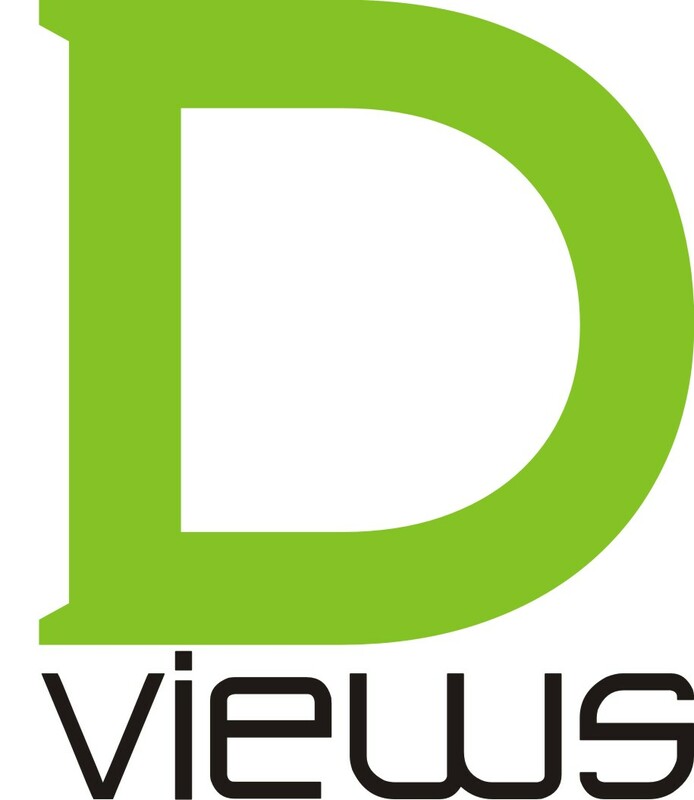 Many predicted that time to be sooner than soon and the artiste is not resting on his oars. Despite winning several awards and highbrow nominations that includes NMVA, Nigeria Entertainment Awards, Headies among others, Orezi is still stuck up On The Verge. It has no doubt been a good year for him and the coming year holds a lot of promise for him. About the most embattled artiste in recent times for his controversial tango with former label mate at EME, Wizkid which drew against him the ire of a legion of loyal Wizkid fans. 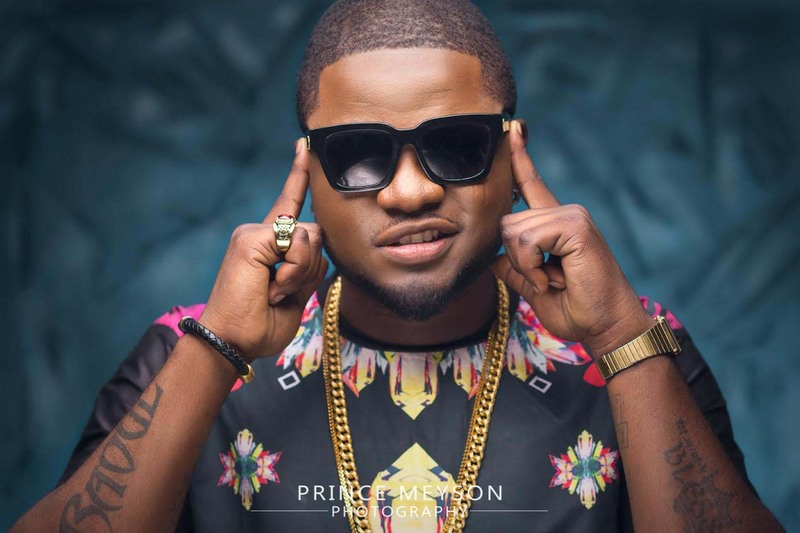 Skales is also one artiste whose career has been affected ­­­by providence by turning misfortunes into stepping stones for greatness. Soon after leaving EME, he began to make impact on the music scene contrary to the expectations of critics who thought that without his label, he was doomed. And also his beef with Wizkid came with both positive and negative consequences for him. In as much as it made him quite a number of enemies among core Wizkid fans, it also won for him a good number of fans who sympathized with him as an underdog who got kicked out of his label to face a rather cold industry all by himself. But with his exit came a new direction that facilitated a string of new music that found the public in favourable disposition and time and a new label came into the mix and since then Skales has been recording a steady climb to the top. But don’t ask why he is still on the verge, the coming year may perhaps determine that question all thing being equal.